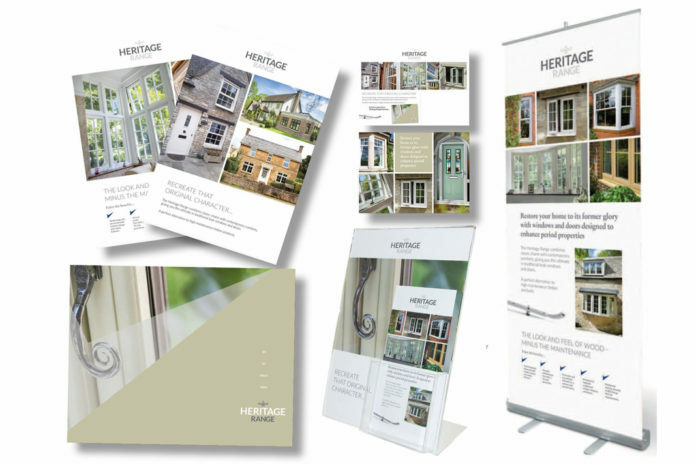 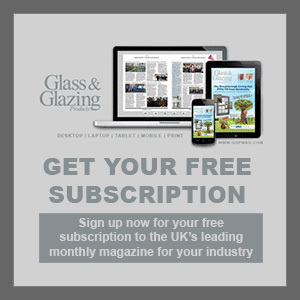 The Glazerite UK Group has launched its Heritage Range brochure and an accompanying suite of marketing materials for installers looking to showcase the range to customers. 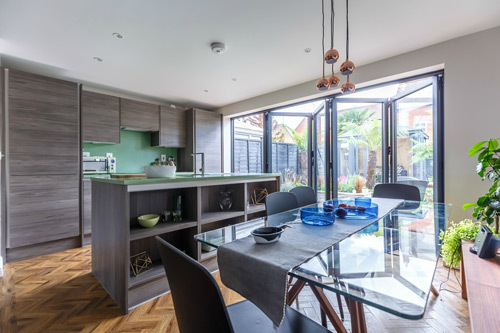 The Heritage Range is said to bring together a host of alternatives to high-maintenance timber, including flush sash and vertical slider windows. 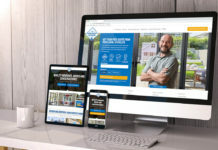 With developments in energy efficiency, security and the aesthetics, colours and finishes of windows, doors and hardware, homeowners are increasingly seeing the benefits of using virtually maintenance-free PVC-U over wood. 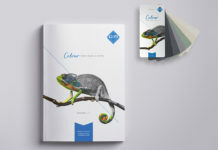 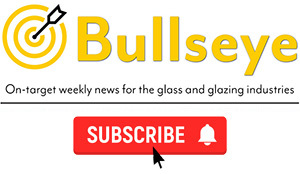 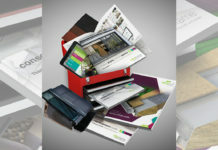 Glazerite has also launched a range of accompanying sales support material which can be tailored with the installer’s own branding and company details.